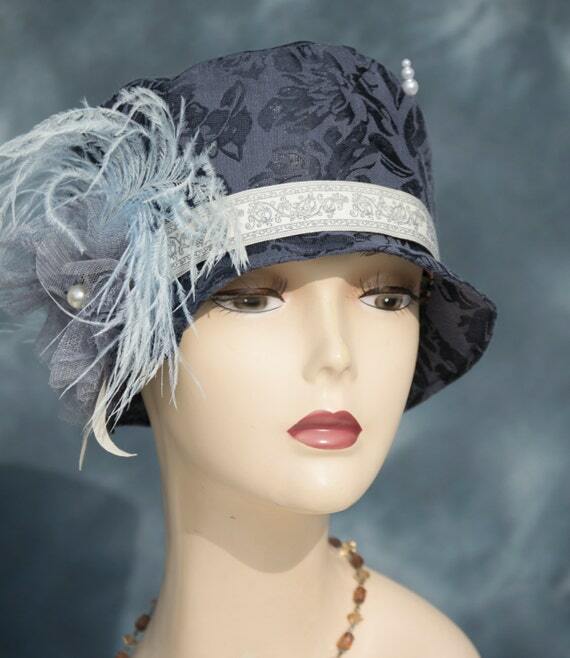 The hat you are buying is handmade from a selection of different fabrics and trimmings and I take great pride in their manufacture and decoration. 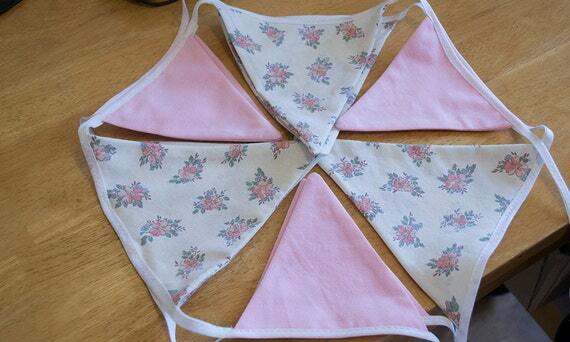 Beautiful colourful bunting with retro vintage floral print. with smaller flag in baby pink All flags are double-sided. 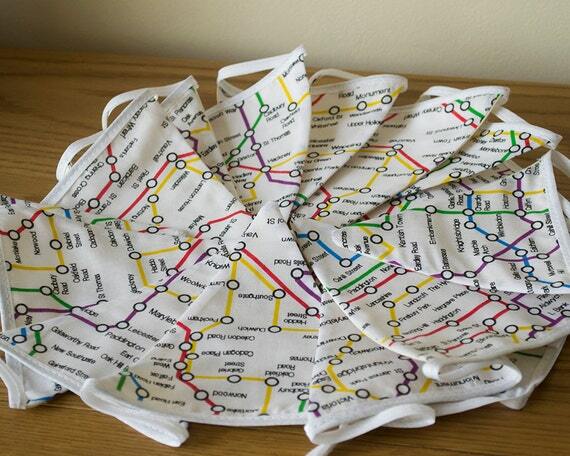 Flags are sew onto white polycotton tape.Floral flag measured approximately 17cm x 16cm (6.5" x 7.") and pink flag mesures approximately 12cm x12c they are spaced approximately 8cm (3.1") apart. The total length is approx 2m ties at each end. There are a total of 11 flags, 6 small baby pink and 5 floral It will look perfect anywhere and will look exceptionally wonderful in a country kitchen or as a perfect party decoration.